Muni is a CTO-in-Residence helping startups scale. He has over 24 years software industry experience. His primary role is to help market ready scale-stage B2B startups become enterprise-ready by identifying and unblocking any technology or techno-businness related blockers. 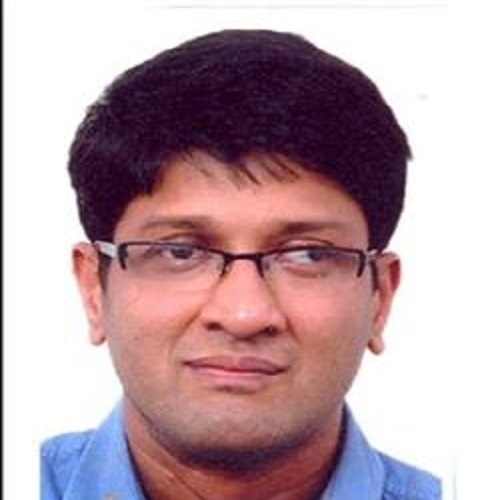 In his previous role as a Senior Architect with Microsoft Consulting Services (MCS) based out of Bangalore, India, he worked on defining, architecting and driving project/product/platform lifecycles of large-scale, complex IT engagements on current technologies (Computer Vision, AI, Machine Learning, IoT, Inclusive Design, Hybrid Cloud, Enterprise and Government Social, Connected Car Platform, System Center, Windows Server 2008 R2/2012, FIM, .NET, SQL server and BizTalk Server).